WACOPEDIA: DEFININTION OF BITTER | I'm Mad Too, Harry. Harry Storm after seeing a photo of Abel Reyna as a preacher this morning. John Hiatt speaks for Harry today, maybe you also, click on arrow, enjoy. SMUG. You know this dumbass. Now you too, can hire him to perform the nuptials of your loved ones. 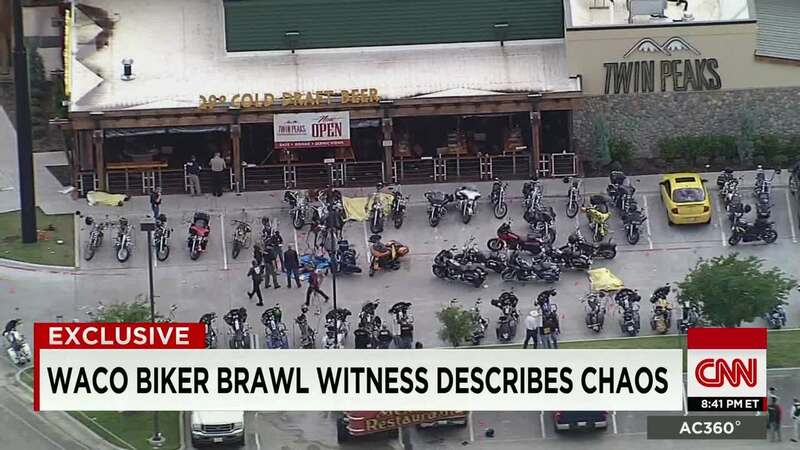 It seems combinations of lawyer and preacher are quite popular these days among those who just “don’t get it” and are invincible. Wonder if this is how he’s going to look after Don Tittle and Clint Broden get through with him? 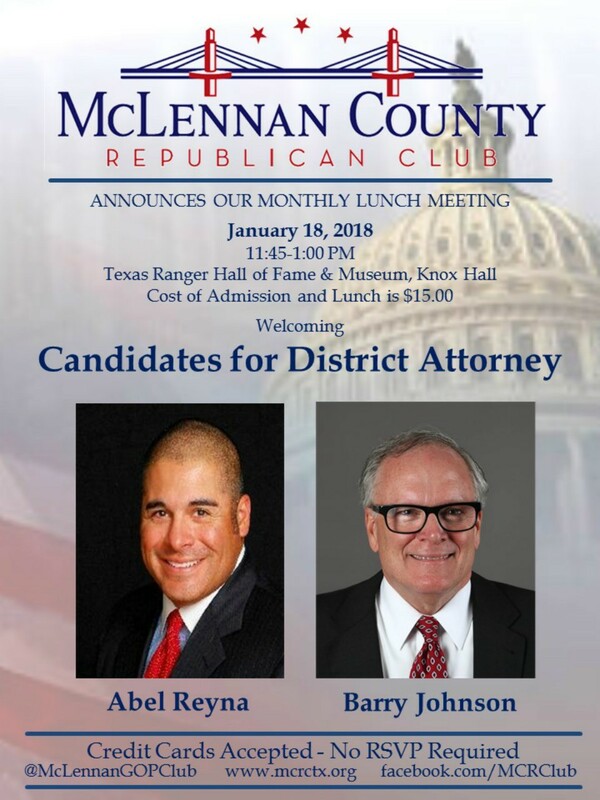 Mar 5, 2018 – McLennan County District Attorney Abel Reyna. … Abel Reyna from the bench over the use of the defendant’s image in campaign advertising. Tags: #BBC, #Cocaine, #injustice, #Love stories, #marijuana, #mystery, #Revolution, #Reyna, #skin, #summer, #truth, AAbelReyna. Bookmark the permalink.